Brighten up your lives with beautiful prints and patterns! We have been painting fabrics for thousands of years. The technique of printing on fabric has been around for centuries. Yes, the procedures have been changed a lot over the years, but fabric printing is an ancient art started as far back as 5th-6th Centuries B.C. India has a long history of decorating fabrics with beautiful prints. As trade routes began to develop these printing techniques were traded in and out to different parts of the world. Over the times these unique forms were developed and evolved into what we know today as popular printing techniques known as tie-dye, batik, ikat, shibori. Now with the digital era, the possibilities of creating patterns and textures are endless. Initially, fabric prints were used to make beautiful clothing, it gave designers of what they saw in nature to imitate on a piece of cloth. Imagine the joy of such a creation during the initial years! 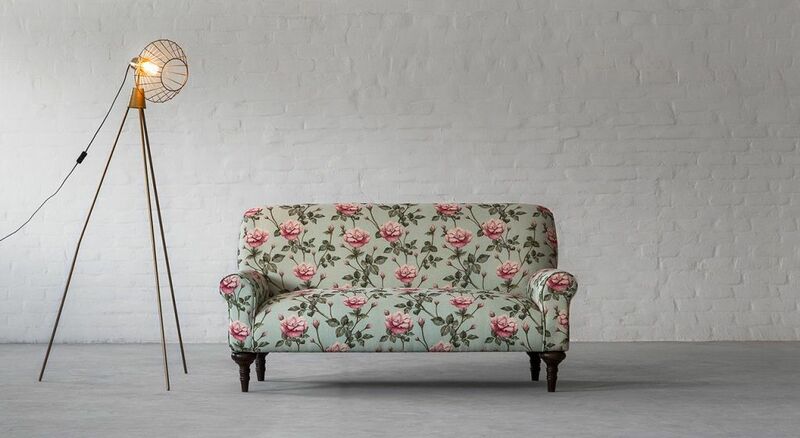 It was only in early 60's when the delicate floral prints and patterns were used to decorate everything from, draperies, table cloth, cushions, curtains and furniture. 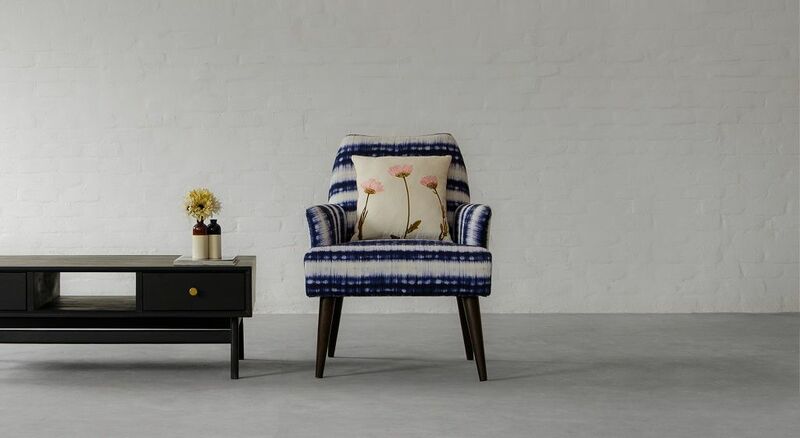 Now the prints on furniture and home decoration is a trend. 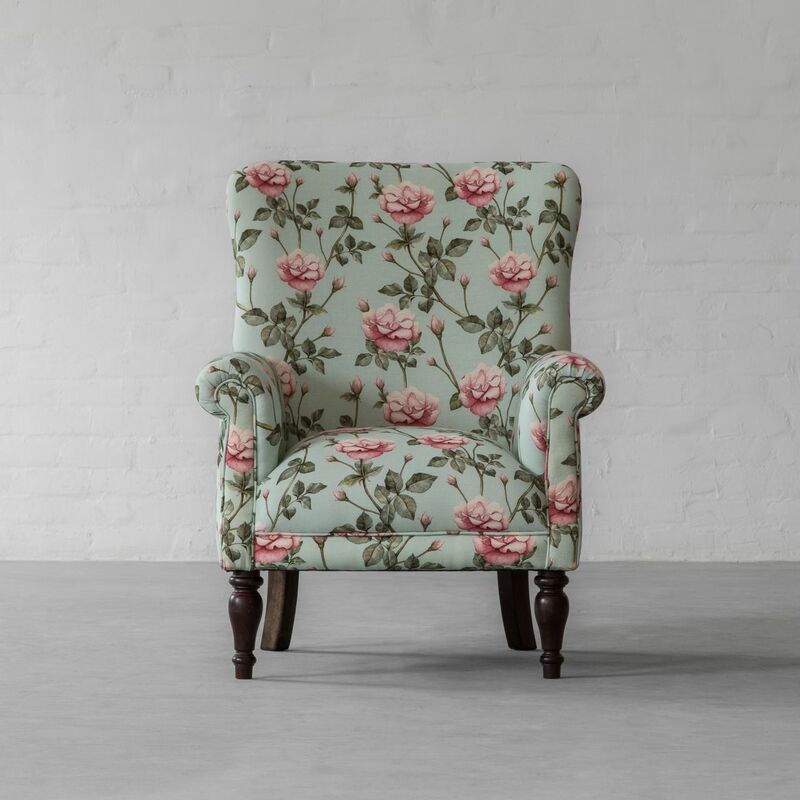 We thank Designer Laura Ashley for gifting us a trend that continues to brighten our daily lives. 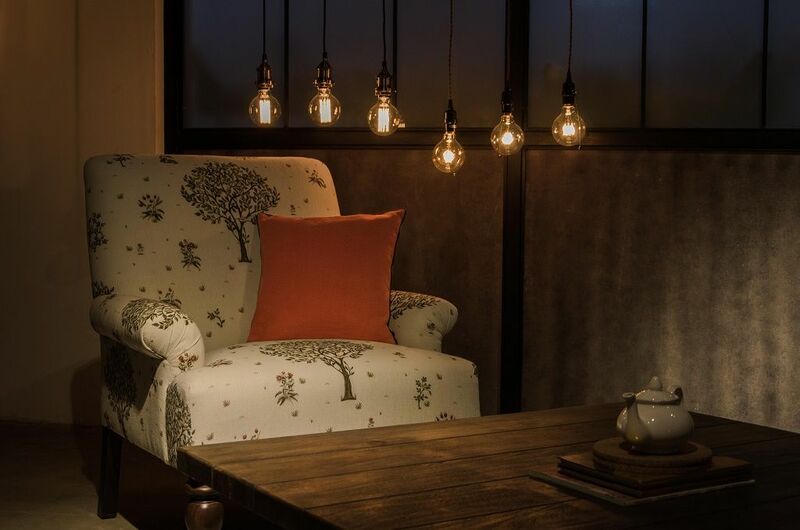 Today, a little printed accent armchair is a must-have for every corner be it home or quaint cafes. 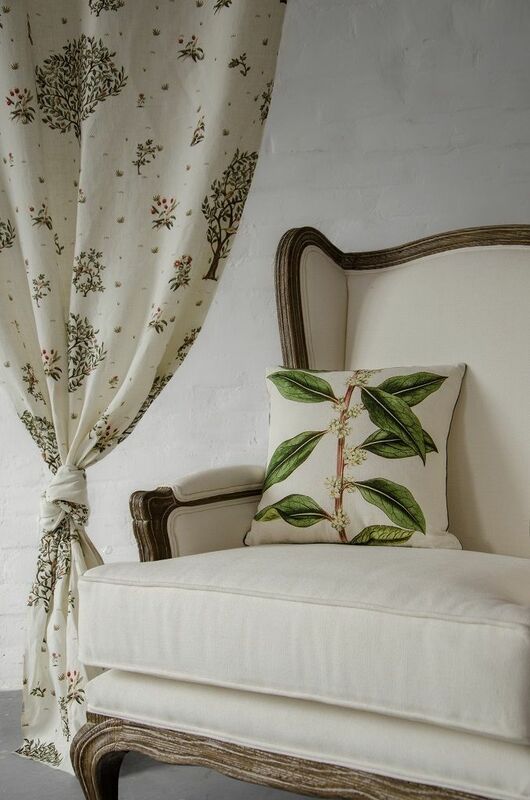 From vintage florals, botanical motifs, soft-geometrics, tie-dye & shibori techniques, decor possibilities with prints are limitless. 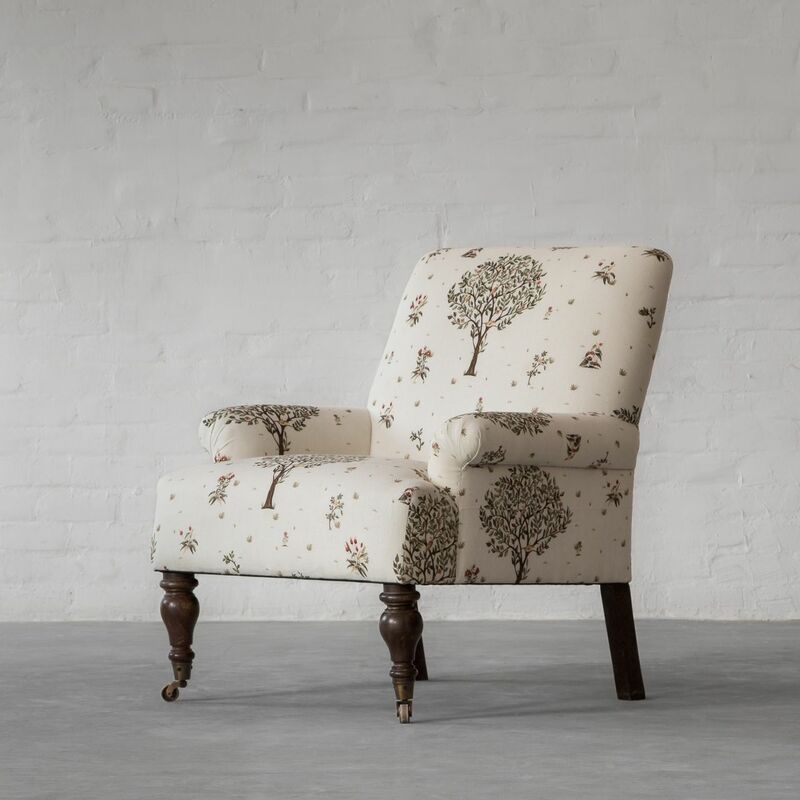 Prints and patterns are a world of heaven for interior designers and house-proud home stylists. Isn’t there something about patterns that just energizes the whole living room? What prints do to a decor is invaluable. 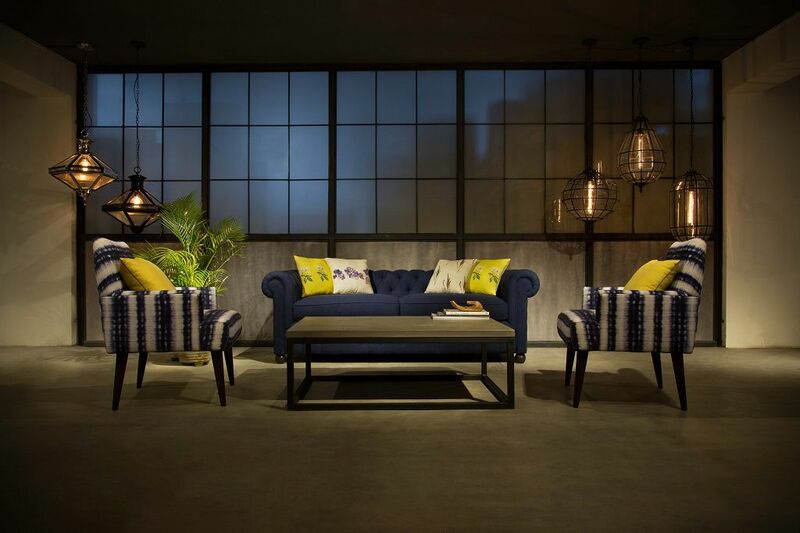 They divert the eye from what is missing in your home and take centre-stage and that’s not the end of their role, they become conversation starters. There’s no room for awkward silences with rooms with prints in them. No surprise, cafes ride on them screaming for you to be social! So, it’s that time of the year, when you’ll remember your friends, family, distant cousins, music, games night. It’s festive time, be social, incorporate some prints & patterns. 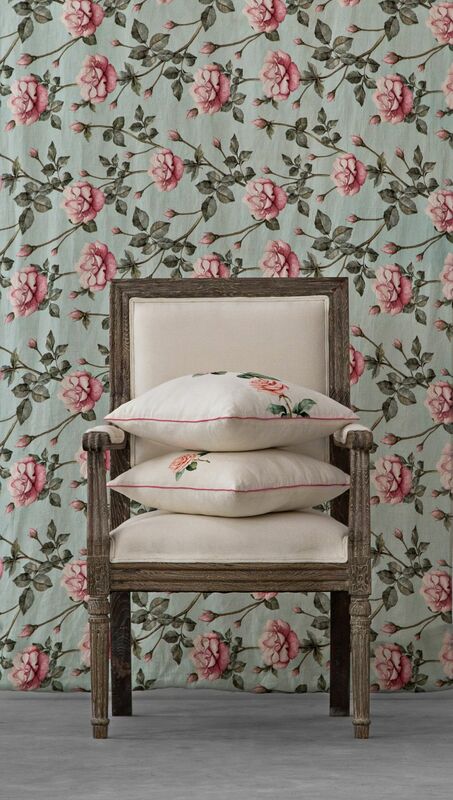 Re-decorate your home with Gulmohar Lane’s Summer Garden, Vintage Rose & Moon River.